TERRATHERM is an underfloor central heating system using piped warm water for heating homes and buildings. It is a modern and highly energy efficient way to radiate comfortable warmth. With underfloor heating, the floor is gently heated by piped warm water and the heat energy is emitted from the floor by natural radiation. This heat is also absorbed by other surfaces in the room which then also emit warmth. 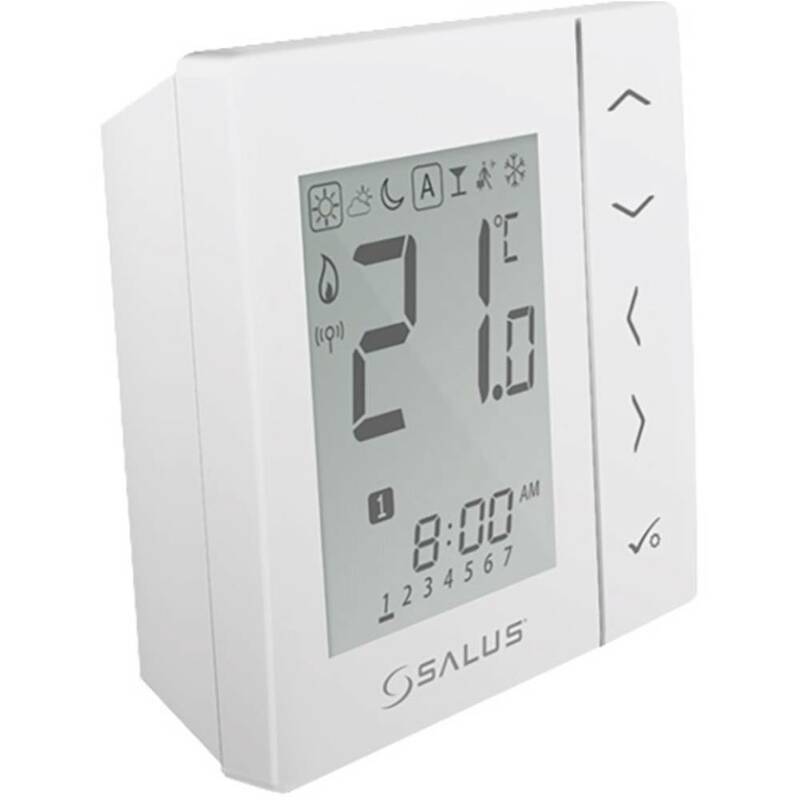 The system can also be fitted with zone-by-zone controls to ensure heat goes where and when it's needed. Radiant heat is one of the most efficient forms of heating around and one of the most comfortable because it doesn't dry the air out. Radiant energy is like the sun's warmth. It travels through space without needing draughts to push it. Unlike forced air heat, it's silent - no noise from fans or airflow through ducts. Radiant systems like TERRATHERM also improve the quality of the air in your home. Radiant systems are known to decrease the dust mite population in homes by 50% to 80%. A radiant system like TERRATHERM is great for warming a room evenly. It keeps the warmth where you need it most, in the lower part of the room. TERRATHERM gets your home warm surprisingly fast. Accurate controls keep temperatures just the way you like them, and it keeps things warm long after you turn it of. TERRATHERM comes with programming options that put you in control.